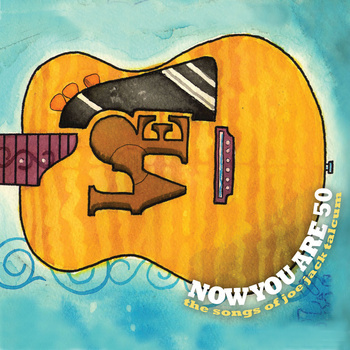 I recently participated in the Joe Jack Talcum tribute album "Now You Are 50". It was a present for Joe's surprise 50th birthday party. The album was compiled through the hard work Marshall Fischer and Dan Stevens. 3rd video from 2XNGHTMR, NO CULTS. "Directed" by me (if you can call it that). Filmed by Doug Nye. Edited by Jason Hennesy. Featuring Corbin Booth, Ben Smasher, Brian Boelman & Ed Gray.